Connect thousands of customers, employees, and partners to a single collaborative ecosystem. 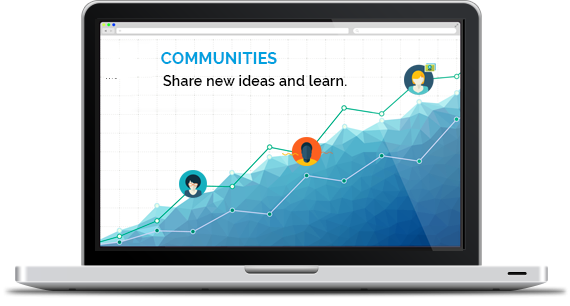 Salesforce Communities is a Salesforce.com product that can be leveraged to connect thousands of customers, employees, partners and other stakeholders, without investing in expensive individual licence. 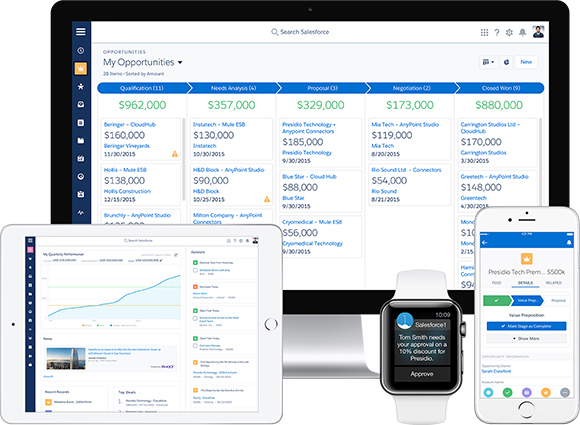 We can help you accelerate channel sales, provide easy information sharing between employees and partners, or give a better and more proactive customer service to your end-customers, all through custom solutions developed upon Salesforce Communities. We are certified Salesforce® partners and have been providing solutions to connect multiple users through Salesforce products since our inception. Here are some of our main services. 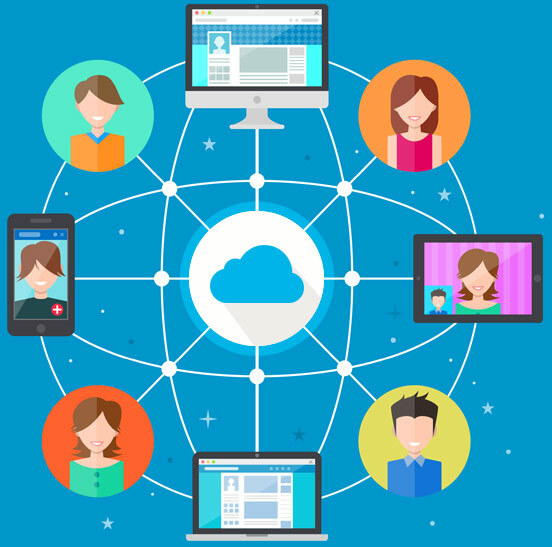 We will help you strategize how you can utilize Salesforce Cloud in the best way. We will help you define community goals, finalize features, and prepare future community roadmap. 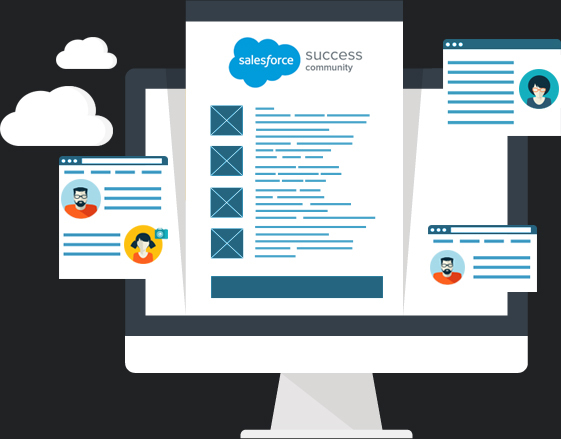 We customize out-of-the box features of Salesforce Community Cloud™ and develop custom features, apps, and business workflows. Everything we make is mobile-ready and lightning-ready. We integrate the Community Solution with third party data sources and services like social media platforms and document management solutions. Checkout our Case Study. We integrate with external databases or migrate knowledge base to SFDC. We manage role based access to database and implement strict login protocols. Experts in implementing Social Sign-ons or deploy custom third-party authenticated secure logins. Immense experience in creating engaging communities with gamification features. From document management systems to simple databases, deployed on-premise or on cloud, we can integrate with anything. We make your portals truly global with multi-language support and location specific features. We are experts in using lightning components for Visualforce pages to drastically reduce time-to-market.